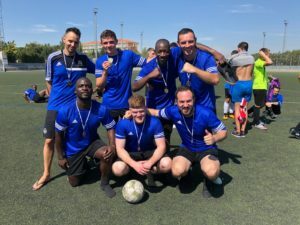 Ambassadors Football will be taking a playing tour to Spain in September 2019. We will be supporting the ongoing outreach of our Spain team in Granada. Over the 8 days we will be sharing Jesus, having fellowship and building each other up to reach our full potential. Playing futsal and 7 aside matches against teams. Supporting the regular outreach of the Spain Team. Visiting the city of Granada. It will be an action packed 8 days that we pray will make a difference in your life and those who we come into contact with. We have 10 spaces left available for the tour. Friday 20th – Saturday 28th September. You are able to book flights from an airport close to you to travel to Spain. We will be flying in and out of Malaga, or Granada in Spain (depending on prices). Cost: £370 includes accommodation, food, transport in Spain and Ambassadors tour kit. Flights and insurance are not included. We will help and assist you with all the information you need to book. 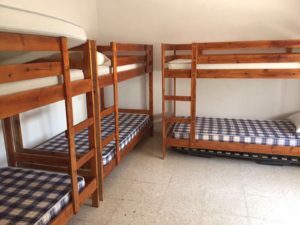 During the tour we aim to keep the group together in a local house in Granada, the house is simple and in 2018 we asked players to bring their own sleeping bags and sheets. 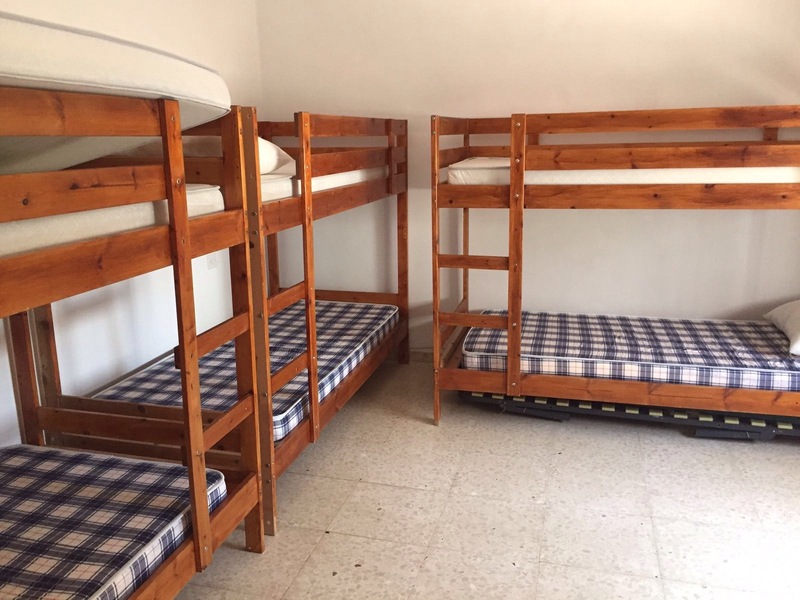 We aim to provide comfortable accommodation and sleeping for the majority of the tour, however there may be exceptions if we move location to support other work. We do accommodate all dietary and special requirements where possible. If you have any questions please ask. 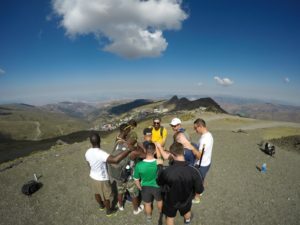 If you have any questions about the tour or you would like to book please contact Stephen who is leading the tour on sread@ambassadorsfootball.org. Please share and forward with others who may be interested. Thank You!